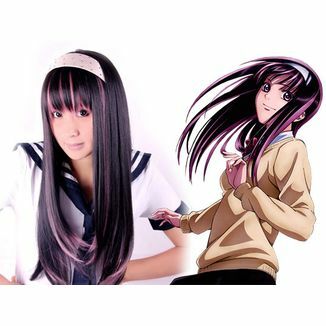 Yuki Tenpoin from Code: Breaker! 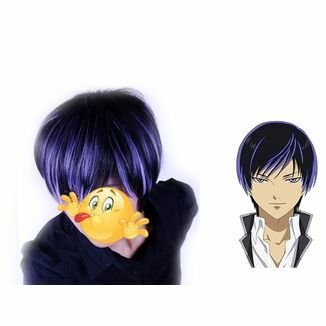 Incredible wig by Yuki Tenpoin from Code: Breaker. 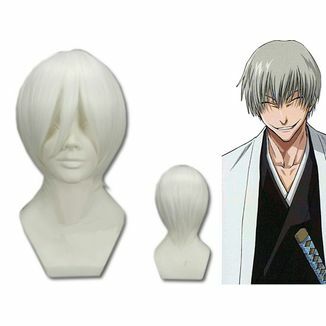 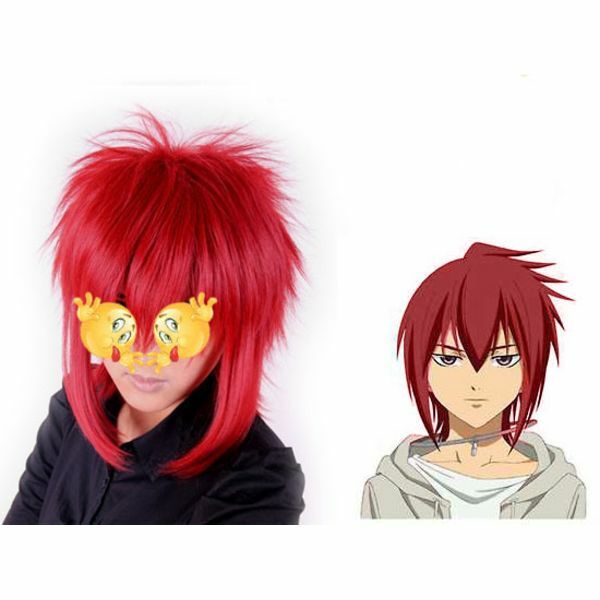 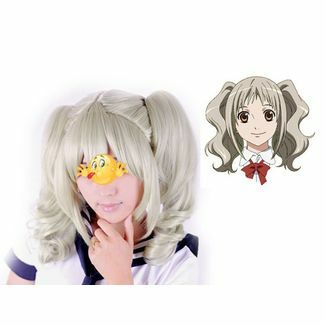 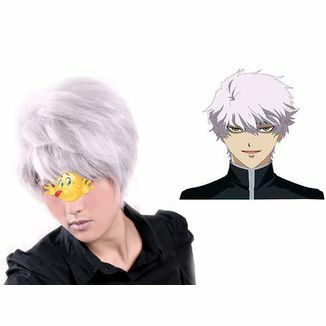 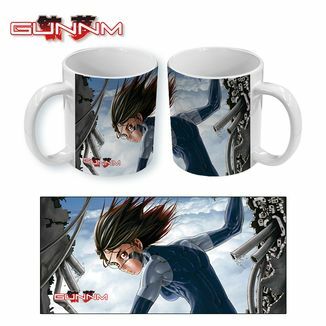 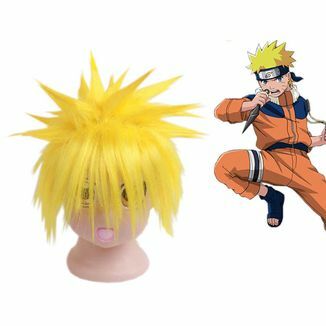 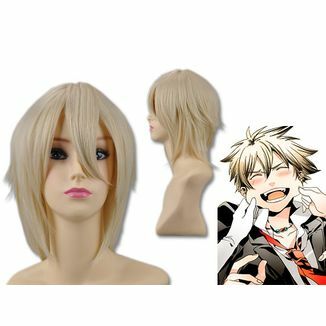 Become your favorite character with this Yuki Tenpoin Code: Breaker Wig!